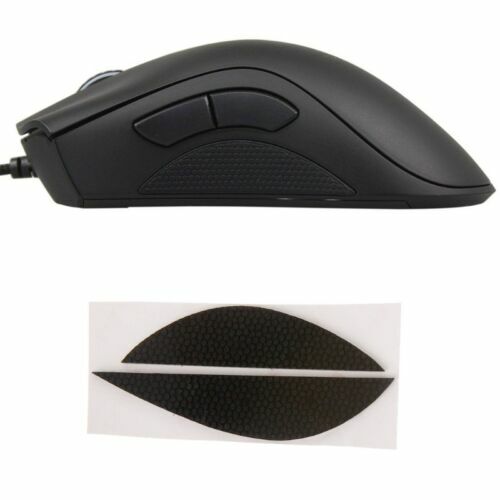 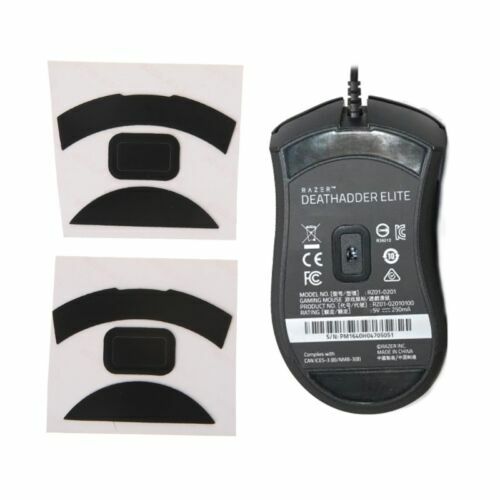 Durable Mouse Pad Thin ..
A4TECH Wired USB Office ..
2 Sets Thickness 0.6mm .. 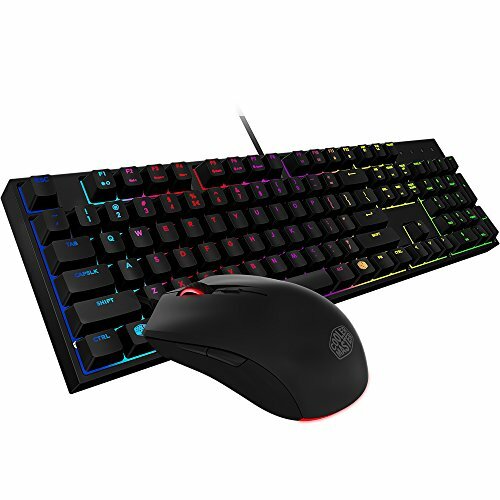 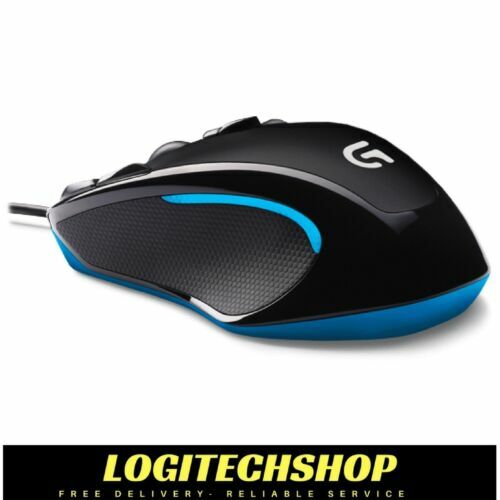 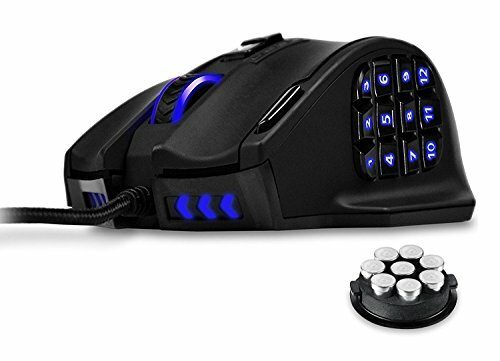 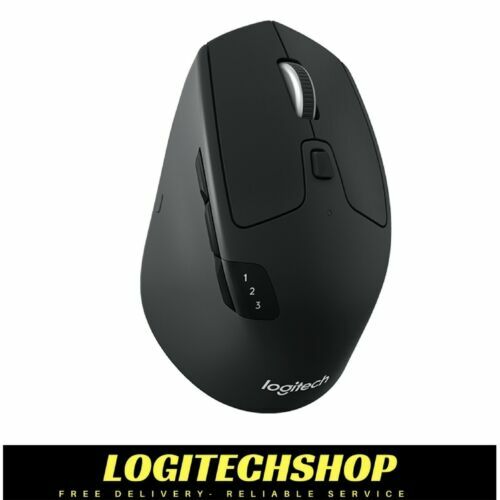 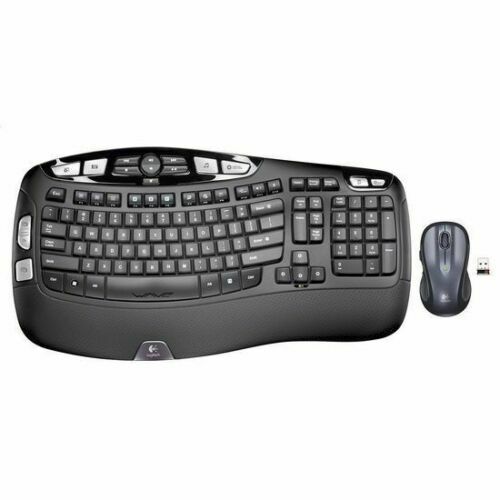 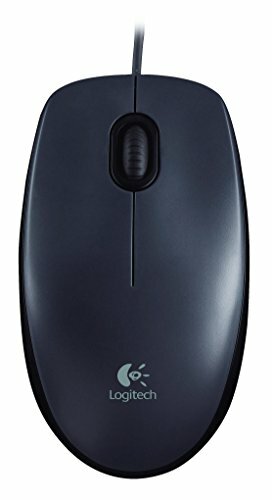 Wired Gaming Mouse DPI ..
5500DPI LED Optical USB ..
New Logitech MX Master ..
Side Pads Mouse Feet .. 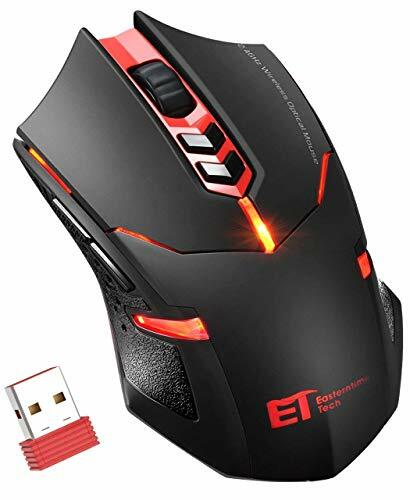 Factory OEM Wired USB ..
T6 Rainbow Backlight Usb ..